Since her call to the British Columbia bar in 2001, Claire has conducted trials at the Provincial and Supreme Court levels and has successfully defended decisions at the British Columbia Court of Appeal and the Supreme Court of Canada. 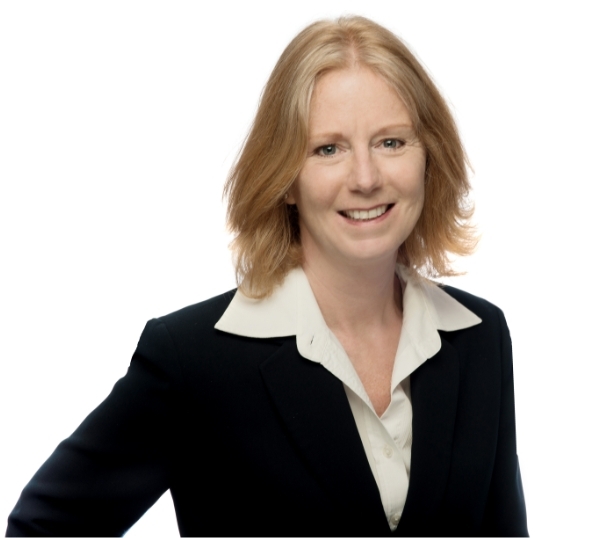 Claire often successfully advocates for clients at the British Columbia Human Rights Tribunal as well as the courts. When advising parties in contractual disputes, employment or human rights matters or estate disputes, Claire is able to clearly explain the rights and obligations of each party and assist in planning a strategy to address the dispute. She is flexible and practical in her advice to clients. Claire can offer assistance to create a contractual relationship and to guide parties regarding compliance with laws that govern these relationships. She can help with business and public service providers as well as situations involving directors, partnerships, and shareholders. particularly important when the resolution affects ongoing relationships such as in workplace or family situations. In some situations, parties are better served by not hiring a lawyer at all, and Claire is not shy about providing that opinion when she sees fit. She welcomes the opportunity to help with your situation.